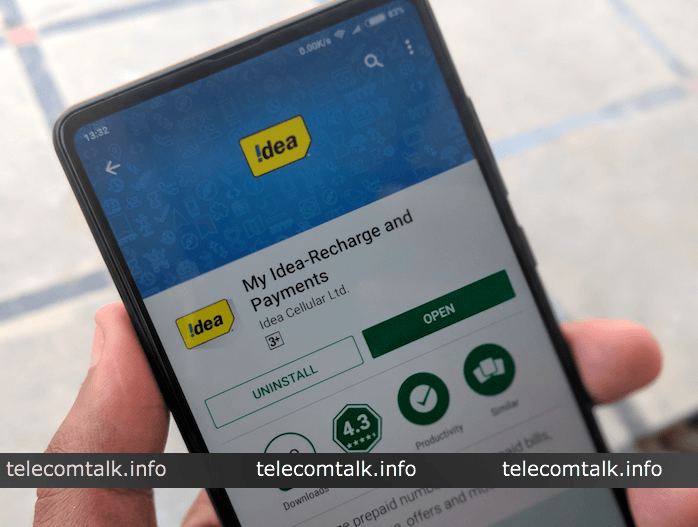 Idea Cellular has now come up with a new prepaid plan of Rs 249 to compete with Bharti Airtel and Reliance Jio. 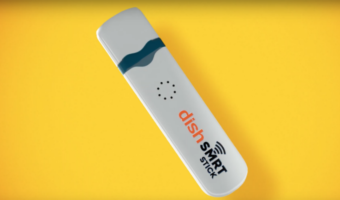 The Rs 249 prepaid plan from the country’s third-largest telecom operator offers 2GB data per day and voice calling benefits as well for 28 days. So Idea is providing 56GB of data at just Rs 249 along with unlimited voice calls even the roaming calls are free. But we’re not sure about the SMS benefits yet, but most probably, Idea will be adding them too. 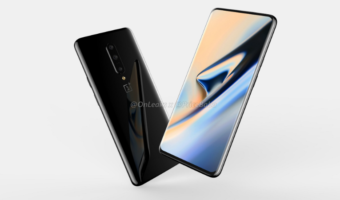 Having said that, this new plan from the company is available only for selected users, and it’s expected to be launched as an open market plan very soon, considering the competition Idea is facing at the moment. 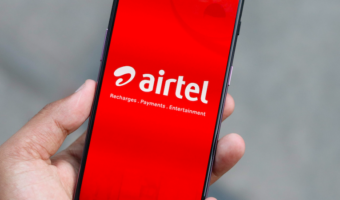 A couple of days ago, leading telco Bharti Airtel also launched a similar plan of Rs 249 for select users which also offers 2GB of 4G data, unlimited voice calls without any FUP limit and 100 SMS per day for 28 days. So Airtel and Idea Cellular are offering a similar benefit plan to counter Reliance Jio, and it will be interesting to see how this plan goes. But the sad part is the limited user availability as Reliance Jio’s prepaid tariff plan of Rs 198 (which the Rs 249 plan from Airtel and Idea is aimed at) is an open market plan. Now Vodafone India is left out of the competition as the telco is yet to launch the Rs 249 prepaid plan like Airtel and Idea Cellular. Airtel also revised its Rs 399 prepaid plan which now gives 1.4GB data per day, unlimited voice call and 100 SMS per day. Idea Cellular also has an open market plan of Rs 309 plan with which the telco is offering 1.5GB data per day, unlimited voice calls and 100 SMS per day for 28 days. Also, do make a note that Idea Cellular’s voice calls are limited to 250 minutes per day and 1000 minutes per week, while Airtel is offering unlimited voice without any limit, same as Reliance Jio’s voice calling benefit. every operator is in good position in different circles. like Idea is no. 1 in Maharashtra because of their large coverage and data connectivity. Airtel is far away from idea in maharashtra circle. Airtel is pathetic in Pune!!!! !Always latches on to 3G/2G and there are blank spots all over the city!!!!! I am actually waiting for coverage improvement after merger of Vodafone-Idea!!!!! Idea ks in Maharashtra since last few months. Stopped recharging it for now. Where you stay? Idea has been savior to me!!!!!! BSNL also not covering whole Gujarat!!!!! In Valsad and Daman no coverage!!!!! Sometimes There is no coverage in Anand and Surat too!!!!! Enjoy for the next 28 days , after that , airtel will vasool u. Wait for them to surprise u .